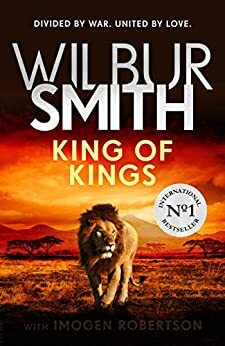 4.0 out of 5 starsA great Wilbur Smith novel! I have been fortunate to have read every Wilbur Smith novel, and this story as usual lives up to my expectations ! Read Shout at the Devil back in 1969,whilst serving in the armed forces, and have waited expectantly for each publication of Wilbur Smith's novels for 50 years! A typical Wilbur Smith saga, well researched and written. Read over three days! I cannot wait for your next book. 4.0 out of 5 starsExcellent, as expected.